Since starting my healthy eating “trying” to eat mainly a vegetarian diet, avocados are one of my must have at home at all times food. 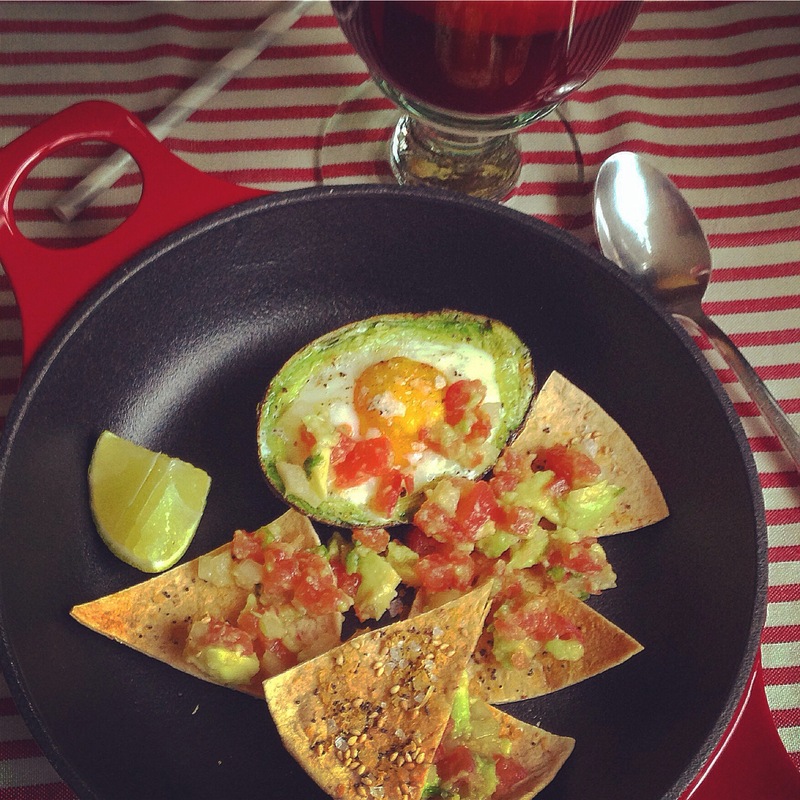 The breakfast today way an avocado half with a baked egg inside, simply remove the stone and about a tablespoon of the meat. Break an egg carefully inside, salt and pepper and bake for about 15 minutes. I served mine with a salsa made with the reserved avocado, 1 tomato (peeled, seeded and chopped), half a small onion (chopped) and a squeezed of lime and some homemade tortilla chips. 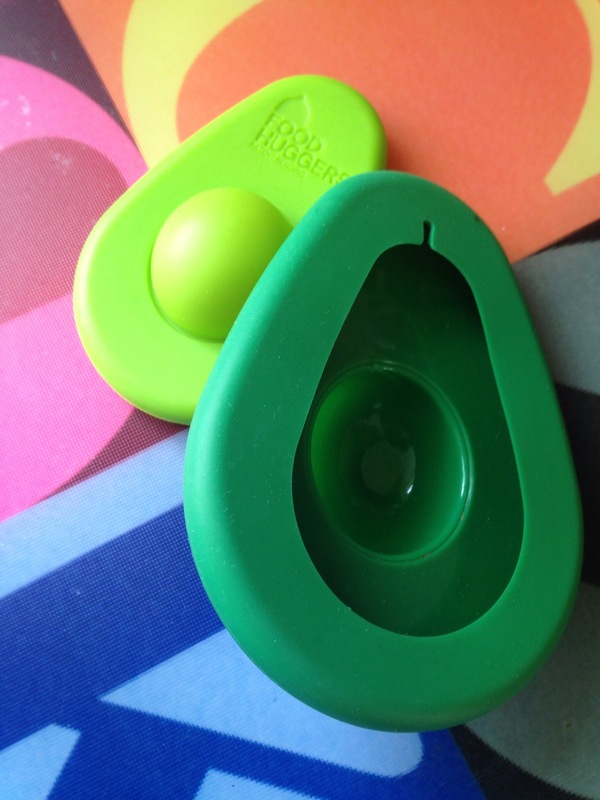 A great little kitchen gadget I bought recently that honestly I was not sure it would work but it most definitely does is this set of avocado keepers. If like me you find a whole avocado to much for one meal these are perfect. And it comes as a pair in 2 sizes.